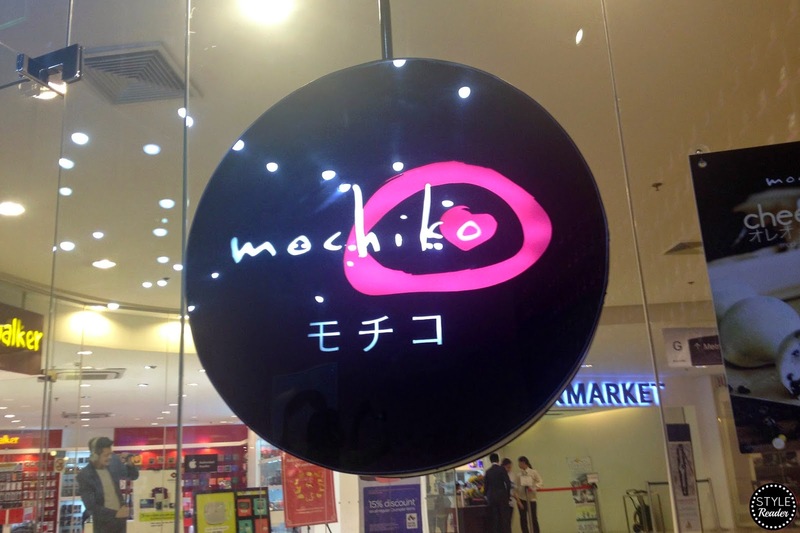 To continue my South Adventure story, we ended the day with some Mochiko Mochi ice cream. 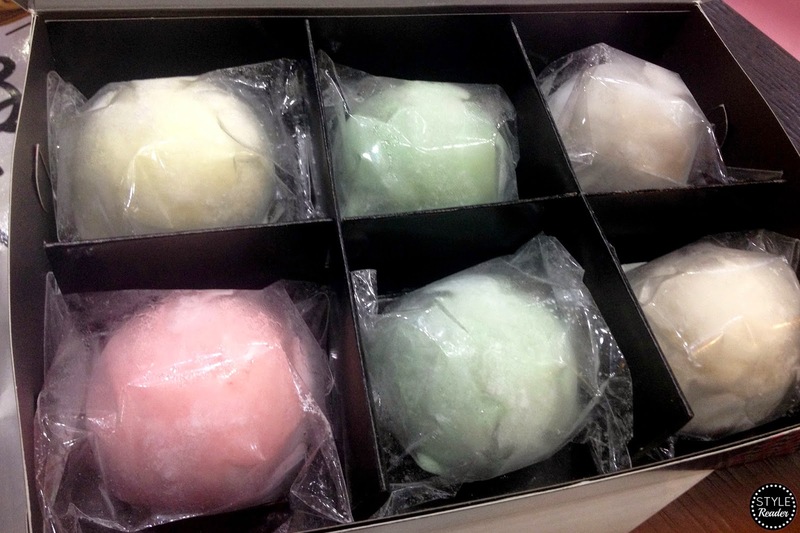 A Mochi (モチ) is a Japanese rice cake made of mochigome, a short-grain japonica glutinous rice. The rice is pounded into paste and molded into the desired shape. It is a widely known and popular as a Japanese dessert. 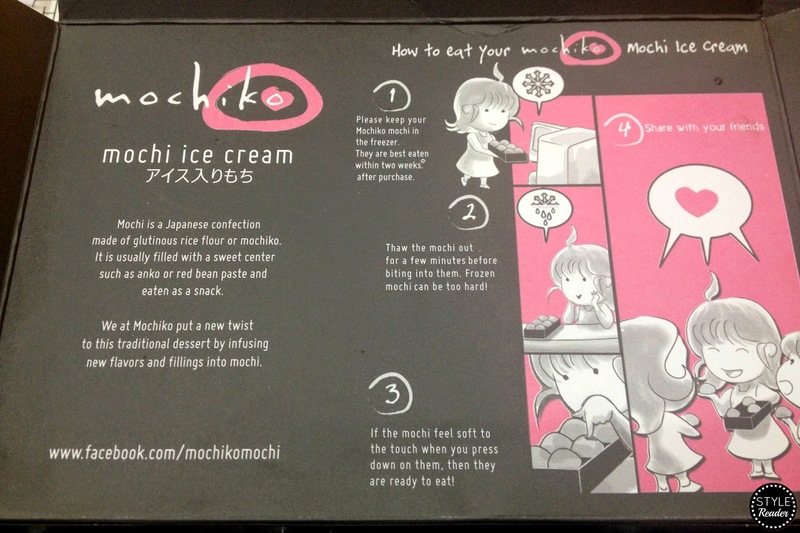 The ice cream comes in through the filling to make a mochi ice cream. I remember trying one out in a train station in Japan and I couldn't help but get another one. 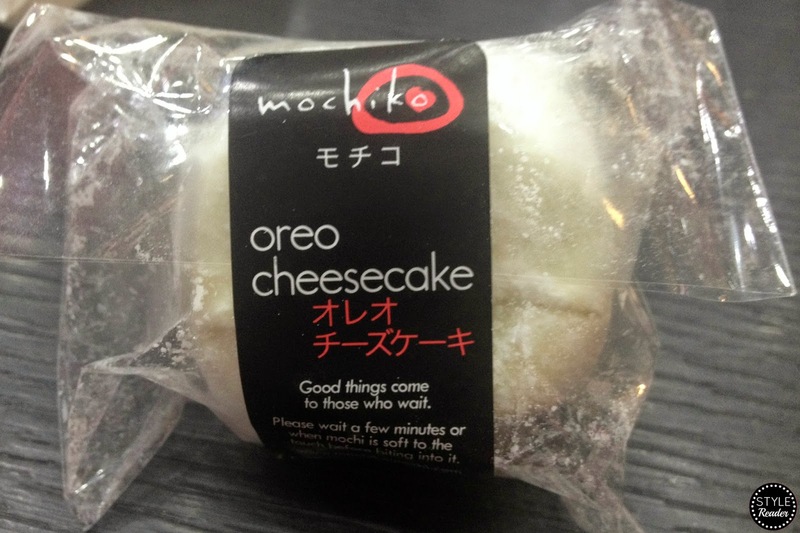 But it is my first time to try Mochiko Mochi ice cream. 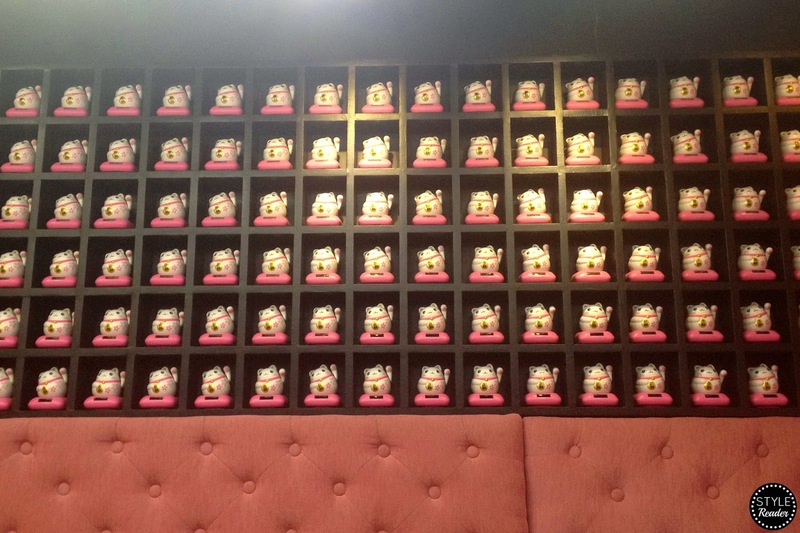 The place was designed with these numerous lucky cat figurines! We ordered a box of six so we can try different flavors. I think we asked for two green teas, strawberry, cookie dough, oreo cheesecake, and red velvet. I usually get pain or pangingilo whenever I eat cold food but this was worth the try. Here is a cute cartoony guidelines when it comes to storing and eating your mochi!